A circus tiger attacked its trainer in the city of Etchojoa, Sonora. 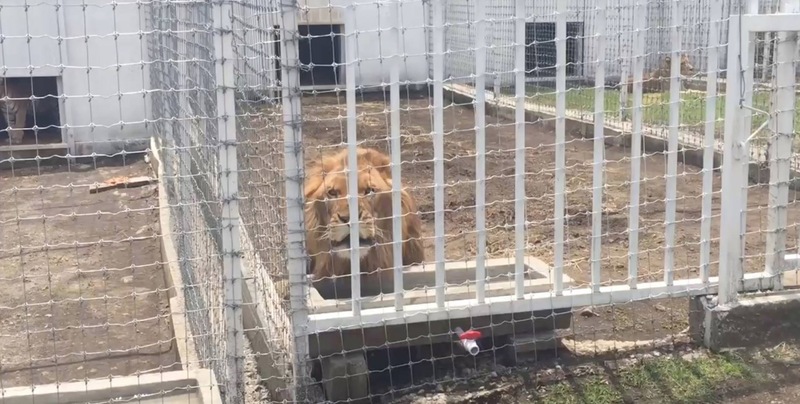 Police statement issued indicates that Alexander Crispin, 35, died after being attacked by the big cat on Saturday inside the Suarez circus tent. Crispin, who was originally from the United States and worked as a tiger tamer, was bitten on the neck by the enraged animal in the middle of the show. Crispin was taken by ambulance to the Red Cross hospital Huatabampo, Sonora where he died while receiving medical care, as a result of hypovolemic shock. hysteric spectators ran out of the scene during the attack. It is presumed that the Bengal Tiger was killed by one of the companions of the trainer during the struggle to try to save the trainer’s life. 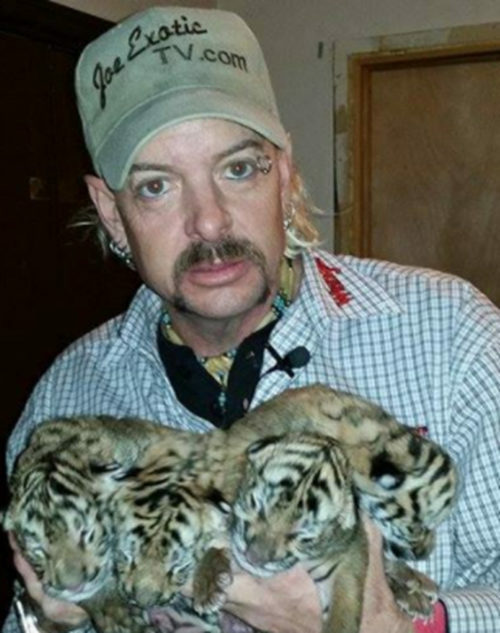 Melody Ramirez stated on Facebook that Crispin was her uncle and Felicia Frisco stated on Facebook that the Zerbini Circus was at Kay Rosaire’s circus compound called Big Cat Habitat in January 2013.